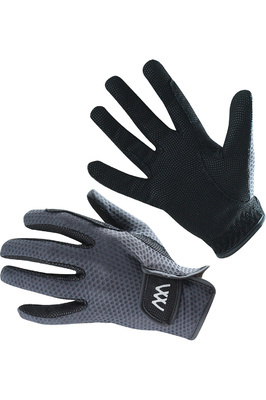 Choose from a comprehensive range of superior riding competition gloves for ladies. 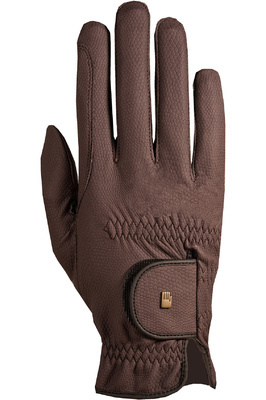 Our collection is perfect for equestrian dressage, show events and show jumping. 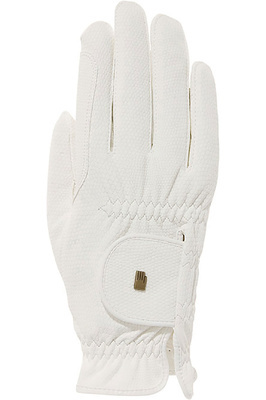 There are elegant white gloves for in the ring, and reinforced leather pairs to ensure you have a good grip on your reins when going cross country. Attention to detail in the design finishes the look. 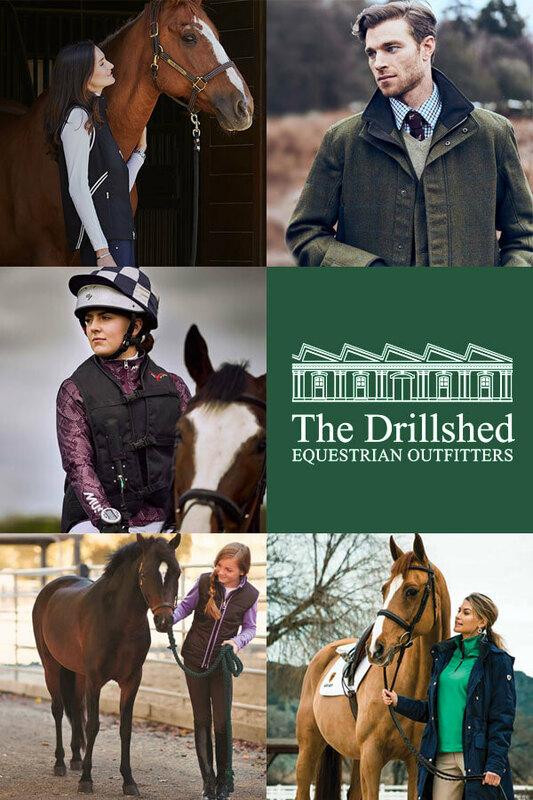 Browse from your favourite brands like Roeckl, Sealskinz and Ariat.